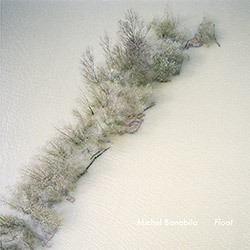 A captivating compilation from electronic composer Michel Banabila recorded between 2005-2016, a combination of studio, live and theatre recordings remixed into two continuous tracks of sound, with collaborations including Oene Van Geel and Rutger Zuydervelt (Machinefabriek). 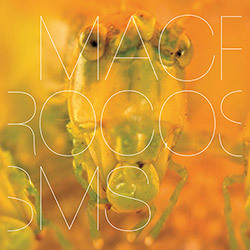 The 4th collaboration between electronic artists Michel Banabila and Machinefabriek (Rutger Zuydervelt), in captivating music exploring the concepts of macro and micro: how insiginificant we become when zooming out, and how small worlds can be found when zooming in. 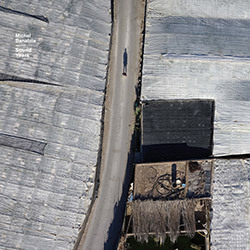 Michel Banabila's excellent melodically experimental electroacoustic label Tapu in their 2016 double CD sampler, with tracks from Banabila, Asid & Banabila, Banabila & Van Geel, Banabila & Machinefabriek, Banabila & Erker, and Banabila/Erker/Samson. 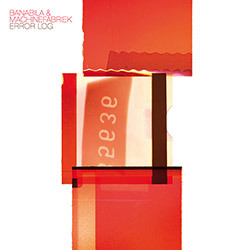 The third album by Banabila and Machinefabriek, removing the lightness of the previous two in favor of abstract and dystopian soundscapes, presented in three long monolithic tracks based on electronics and heavy sampling of acoustic instruments. 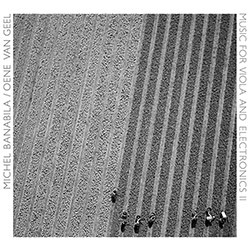 A compilation of tracks from the melodic side of string and electronic artist Michel Banabila, with two exclusive tracks, and collecting previous work with artists like Anton Goudsmit, Eric Vloeimans, Michel van Schie, Salar Asid, Anne Bakker, Mete Erker, Mehmet Polat, Yasar Saka, &c.
In the second volume of their collaboration, Banabila and Van Geel explore further into their neo-classical mix of viola improvisations, ambient textures, minimal compositions, and modular experiments.